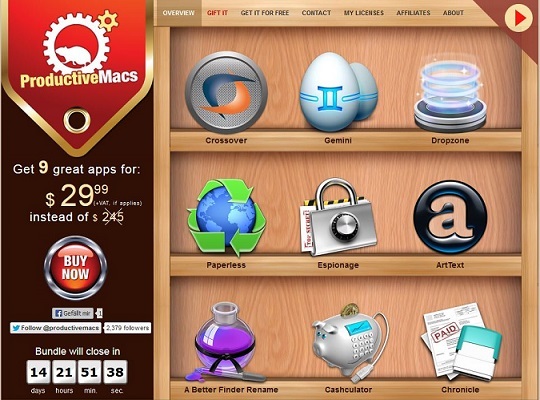 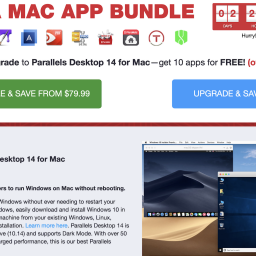 Espionage Archives - Mac-Bundles.com: Pay less for more apps! 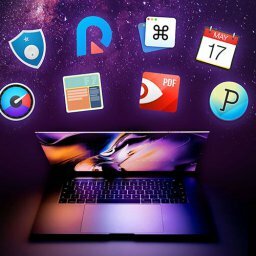 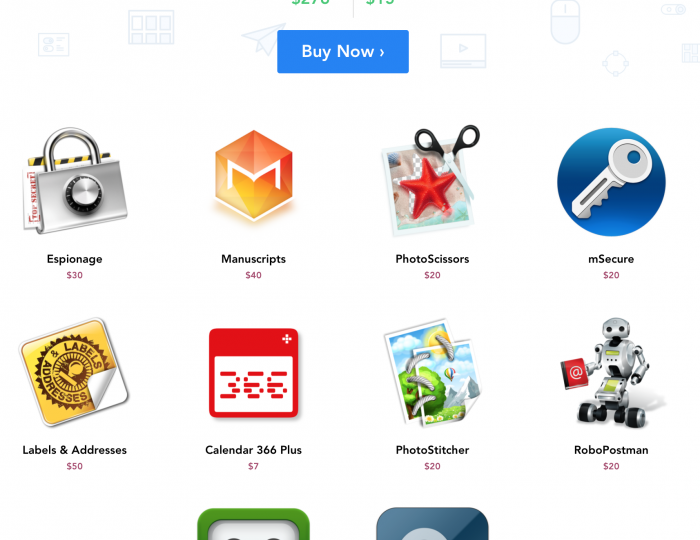 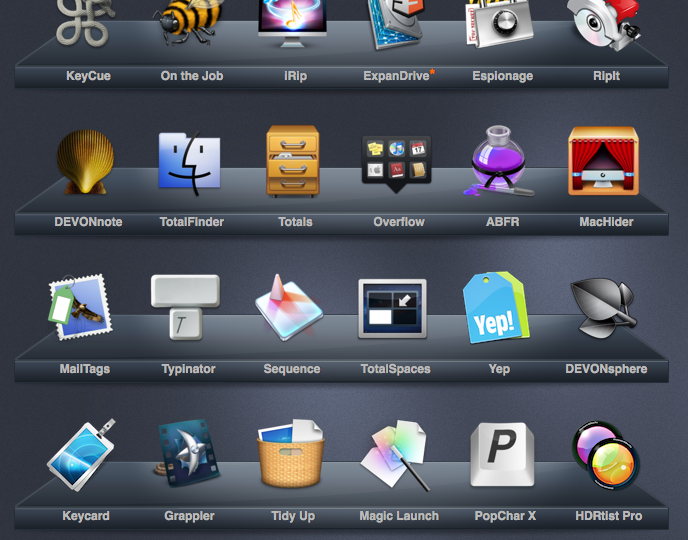 10 Jan: EXPIRED – The January 2016 Mac Bundle with 10 apps for $15 only! 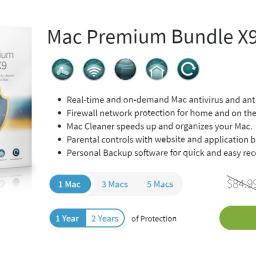 Save 94%!